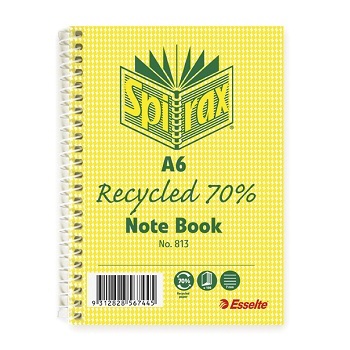 All pages are printed with 7 mm rulings on white FSC certified paper. 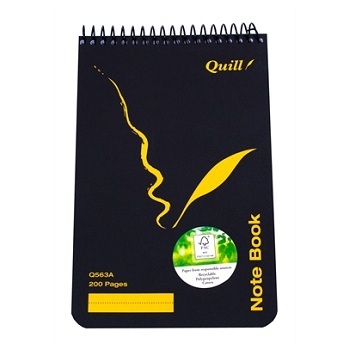 Notebooks include a pen holder (pen not included), bookmark / ruler and 2 year calendar. 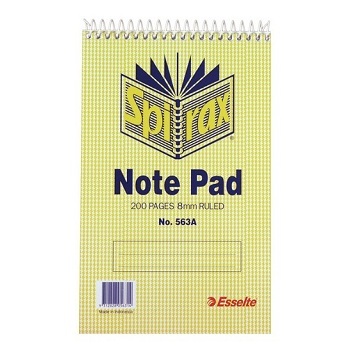 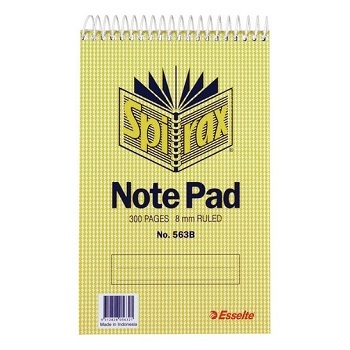 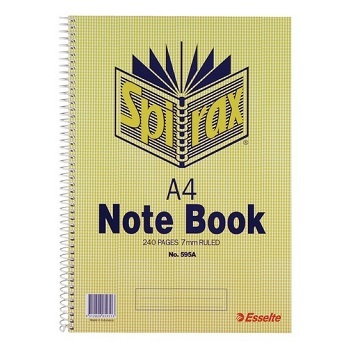 A5 Sized Notebook with 200 Pages. 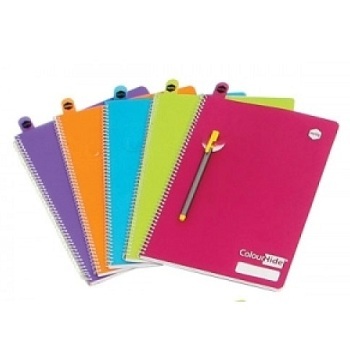 Assortment includes Orange, Pink, Purple, Lime and Aqua. 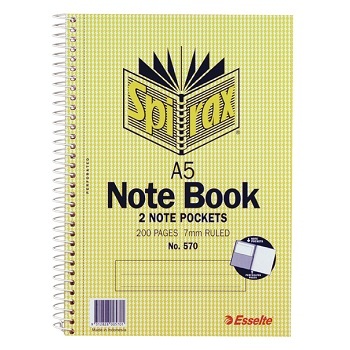 Available in a pack size to suit your needs. 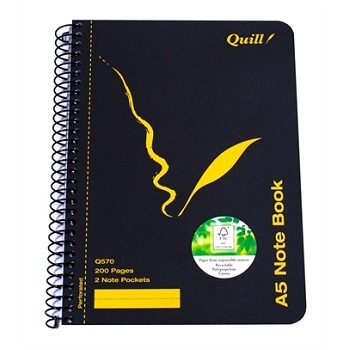 All pages are printed 7mm feint rulings on 70gsm quality paper. 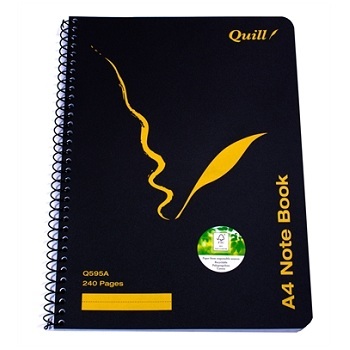 All pages are printed 7 mm feint rulings on 70gsm quality paper. 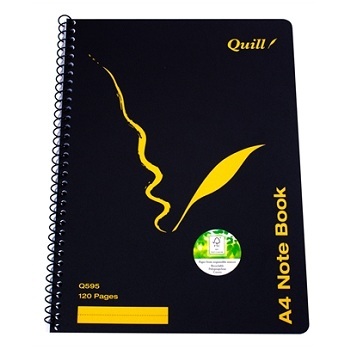 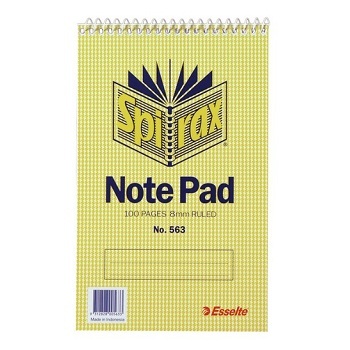 A5 Sized Notebook with 120 Pages. 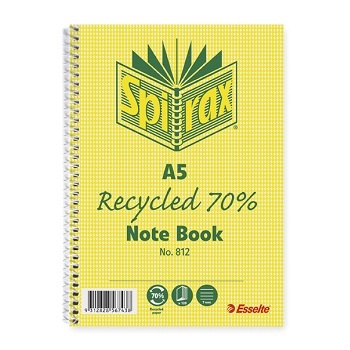 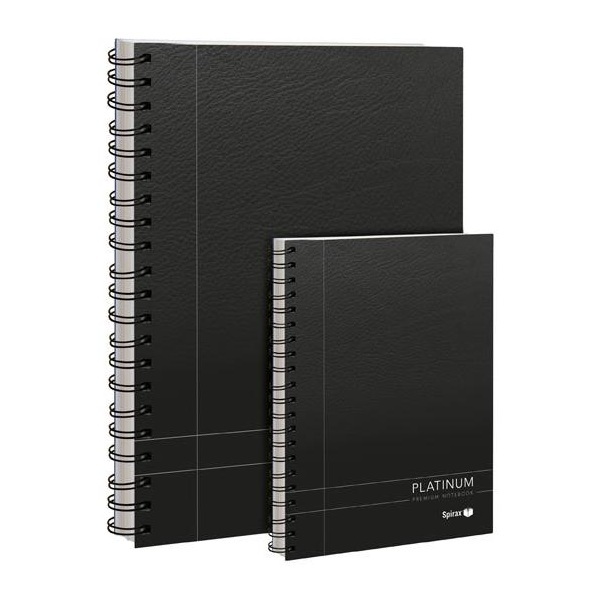 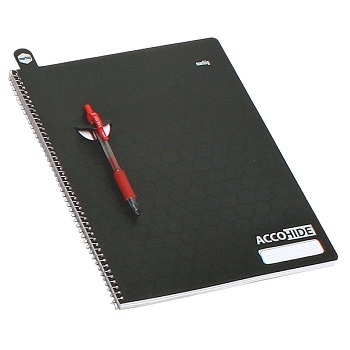 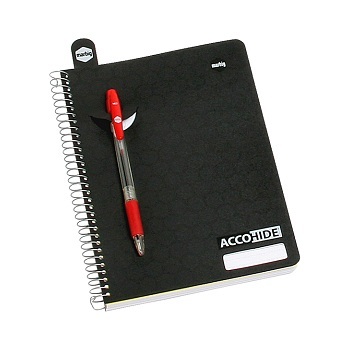 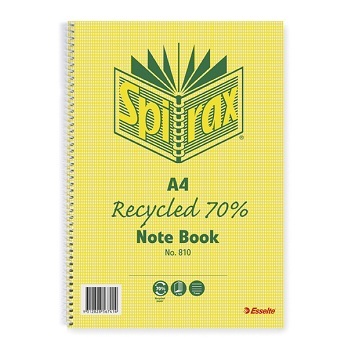 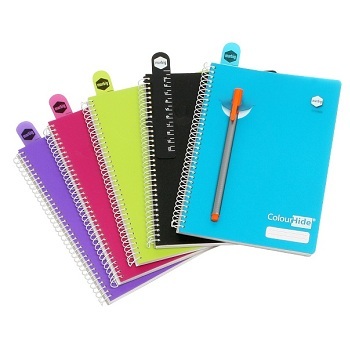 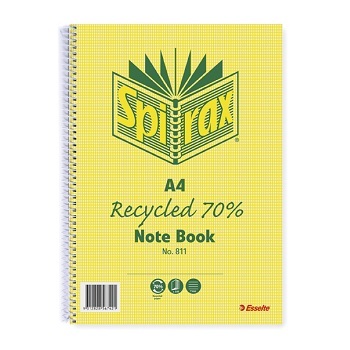 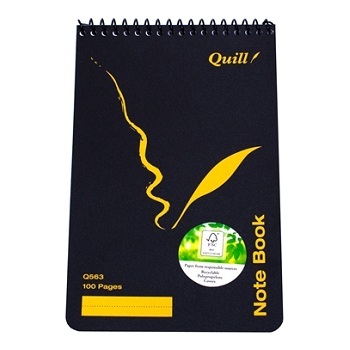 A6 Sized Notebook with 100 Pages.